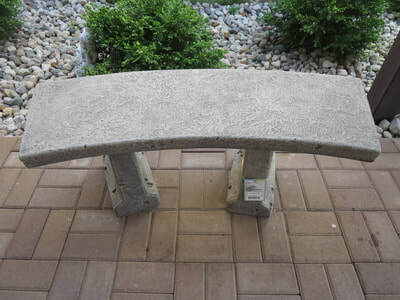 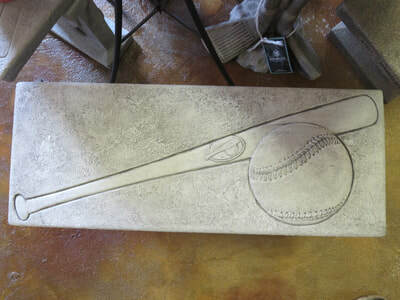 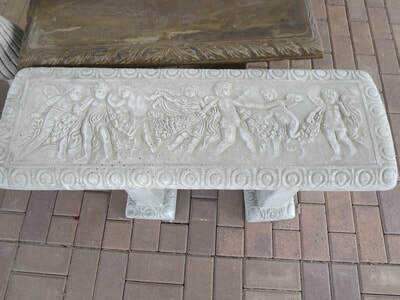 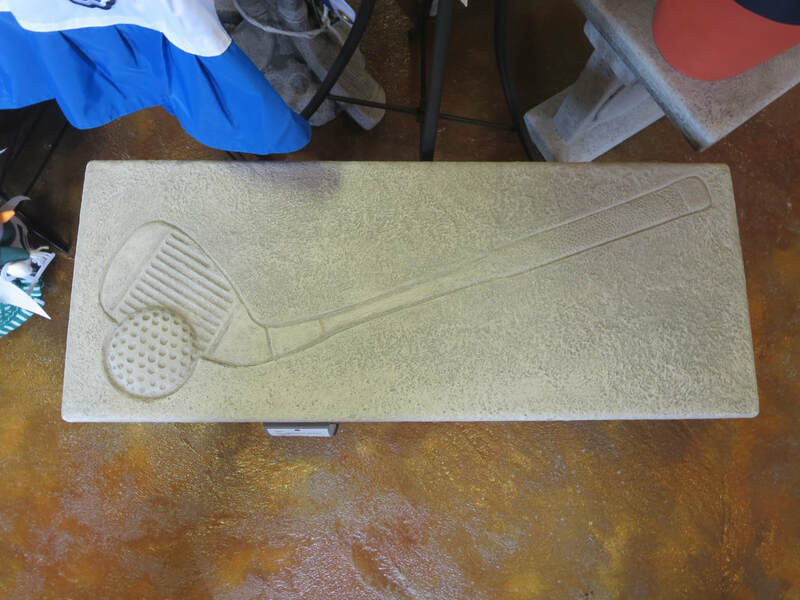 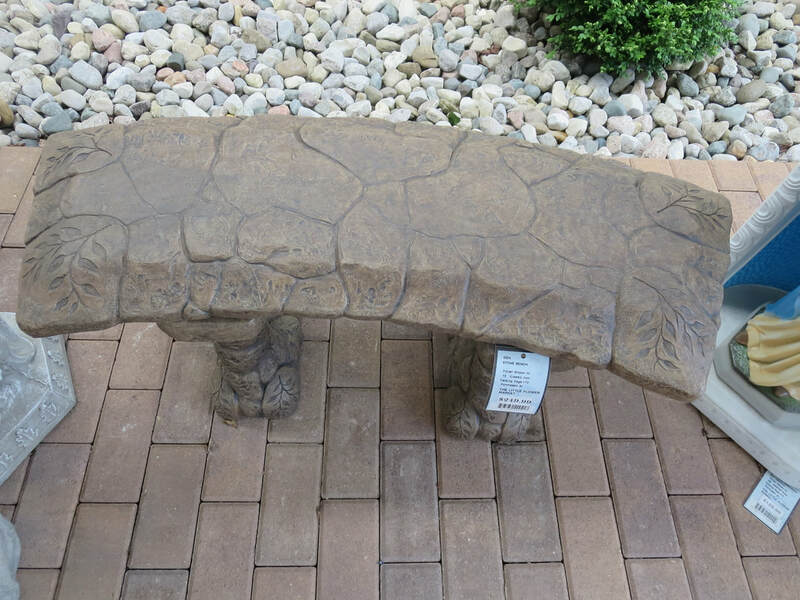 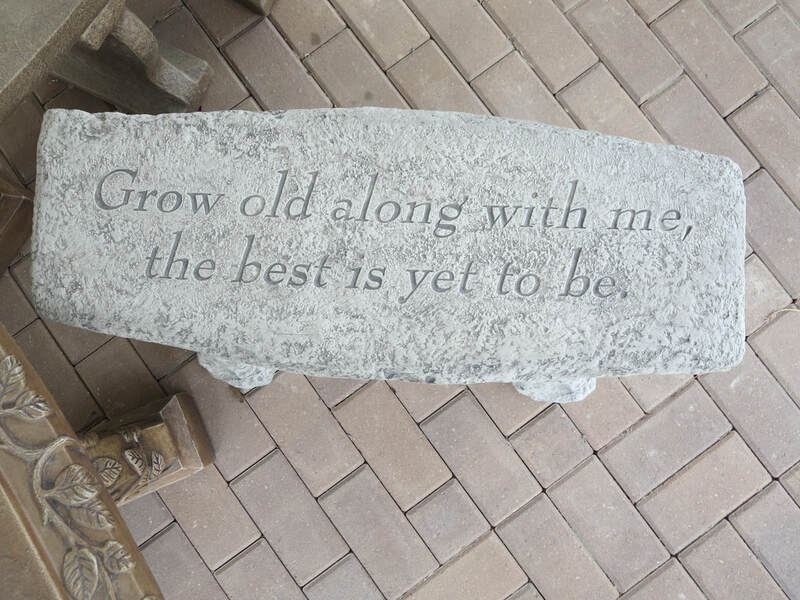 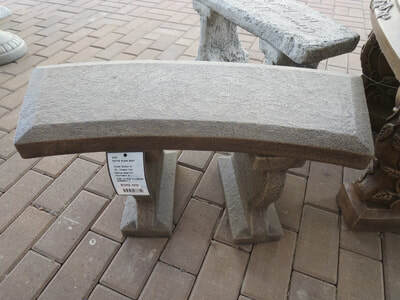 We carry a large selection of Massarelli & Kay Berry concrete benches all year round. 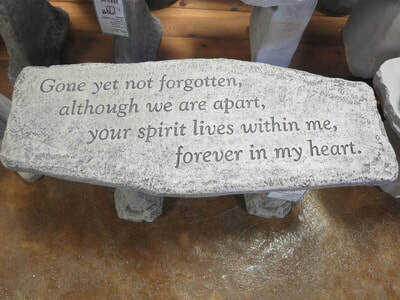 Gone yet not forgotten. 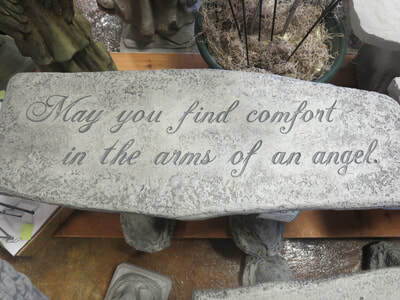 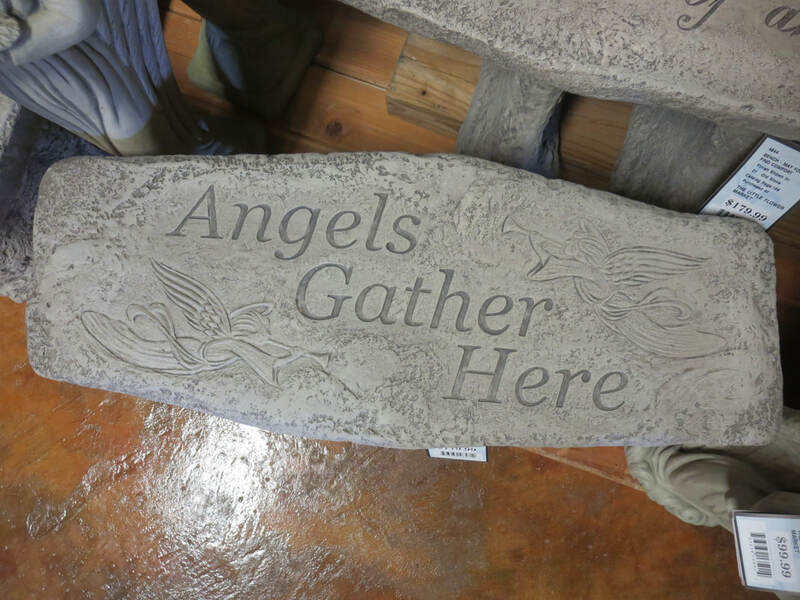 . . concrete $179.99 H14"xW12"xL30"
May you find comfort in the arms of an angel concrete $179.99 H14"xW12x"L30"
Angels Gather Here concrete $179.99 H14"xW12"xL30"
Stone Bench concrete $249.99 H17"xW14"x L40"
Grow old along with me. 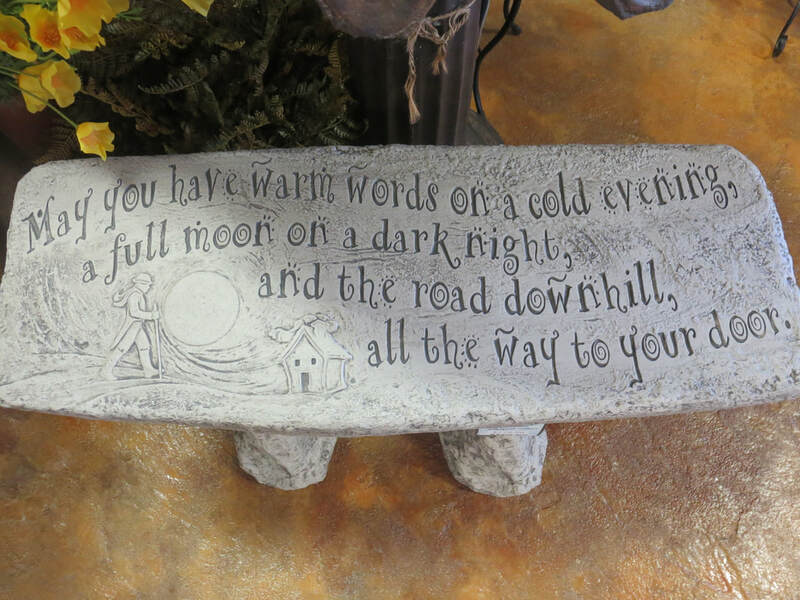 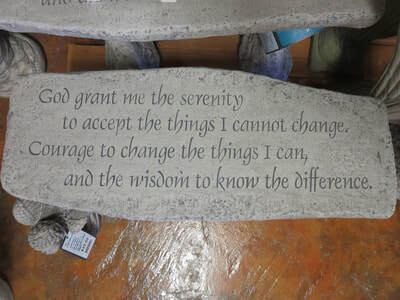 . . concrete $179.99 H14"xW12"x L30"
Petite Plain Seat concrete $99.99 H14x"W12"xL30"
Serenity Prayer concrete $179.99 H14"xW12"xL30"
May you have warm words. . Irish Blessing concrete $179.99 H14"xW12"xL30"
Curved 'Chelsea' concrete $199.99 H17"xW13"xL42"